From the Chicago Reader (April 4, 1997). — J.R. 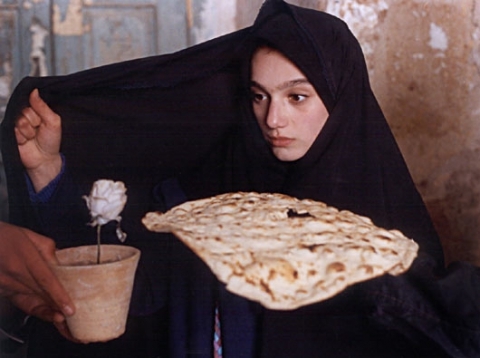 This is one of the best features (1996) of the prolific and unpredictable Iranian filmmaker Mohsen Makhmalbaf, a dozen of whose films are showing at the Film Center this month. It’s also one of his most seminal and accessible — a reconstruction of a pivotal incident during his teens. 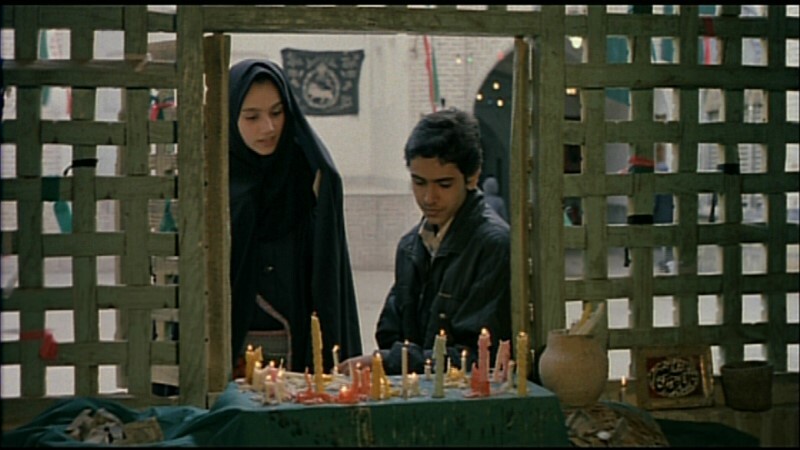 At the time the shah was in power, and Makhmalbaf was a fundamentalist activist. He stabbed a policeman, was shot and arrested, and spent several years in prison. Two decades later, his politics quite different, Makhmalbaf was auditioning people to appear in his film Salaam Cinema, and among them was the policeman, now unemployed. 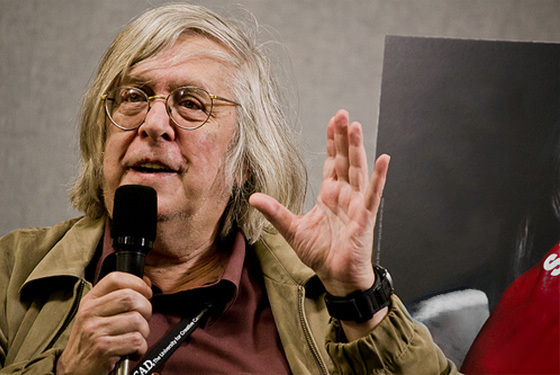 The two of them wound up collaborating on this film, which tries to reconcile their separate versions of what happened with separate cameras. No doubt it was prompted in part by Abbas Kiarostami’s remarkable Close-up (1990), another eclectic documentary that reconstructs past events — a hoax that involved Makhmalbaf himself — with two cameras (showing at the Film Center on April 24). But this is no mere imitation; it’s a fascinating humanist experiment and investigation in its own right, full of warmth and humor as well as mystery. The original Persian title, incidentally, translates as “Bread and Flower.” Film Center, Art Institute, Columbus Drive at Jackson, Sunday, April 6, 4:15 and 6:00, 312-443-3737.